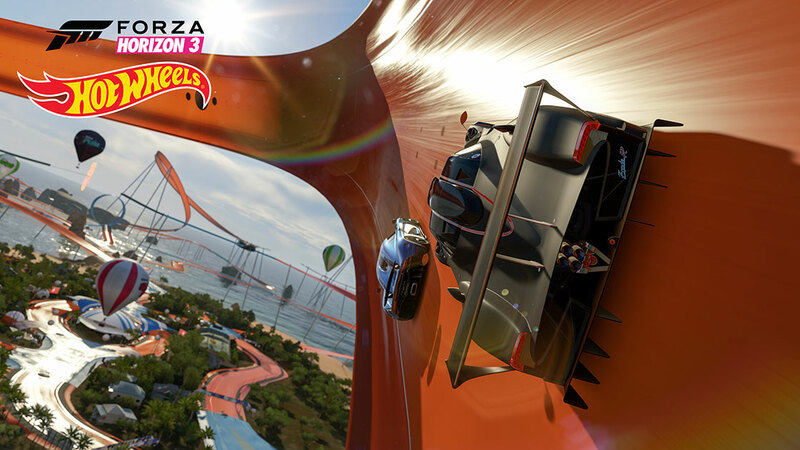 Forza fans, your Hot Wheels fantasies are about to come true! 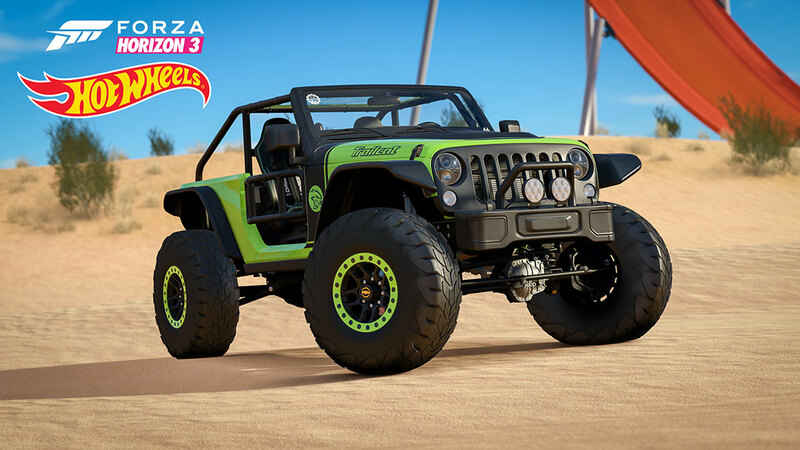 The second Forza Horizon 3 expansion – Forza Horizon 3 Hot Wheels – arrives on May 9 exclusively on both Xbox One and Windows 10 PCs (Xbox Play Anywhere), and is included in the Forza Horizon 3 Expansion Pass. 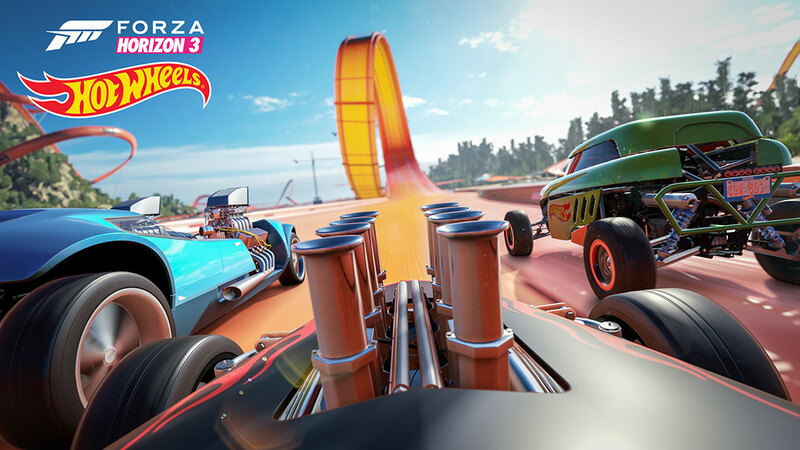 This expansion lets players travel to a brand-new location in Australia, a place where lazy Sunday drives are replaced by insane high-speed stunts on miles of looping, banking, giant iconic orange Hot Wheels tracks. 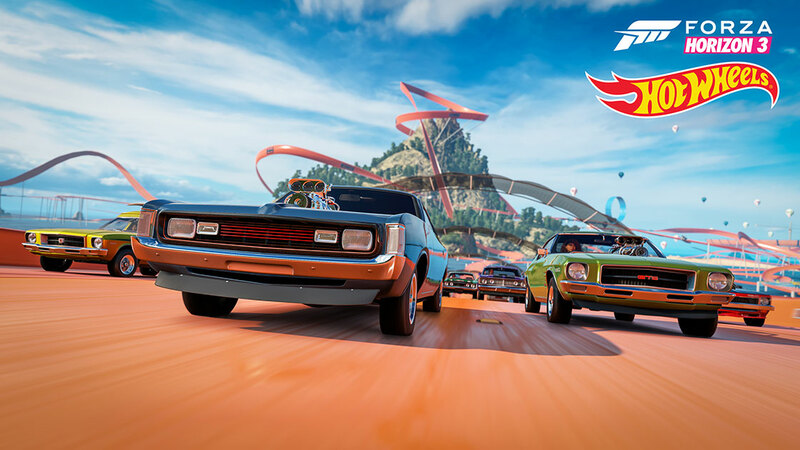 Starring famous Hot Wheels vehicles like the Twin Mill, the Rip Rod, and the Boneshaker, Forza Horizon 3 Hot Wheels promises an automotive adventure unlike anything in Forza history. Is it a buggy? It is a hot rod? 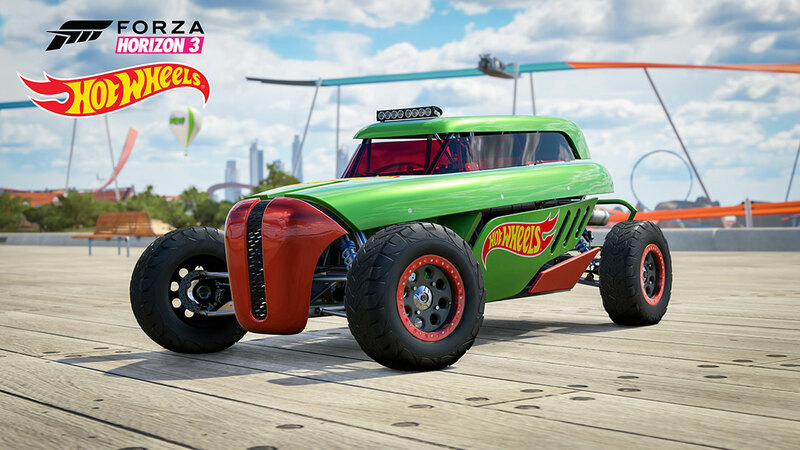 It doesn’t matter what you call the Rip Rod because this diminutive Hot Wheels ride is ready to shake things up on any surface. 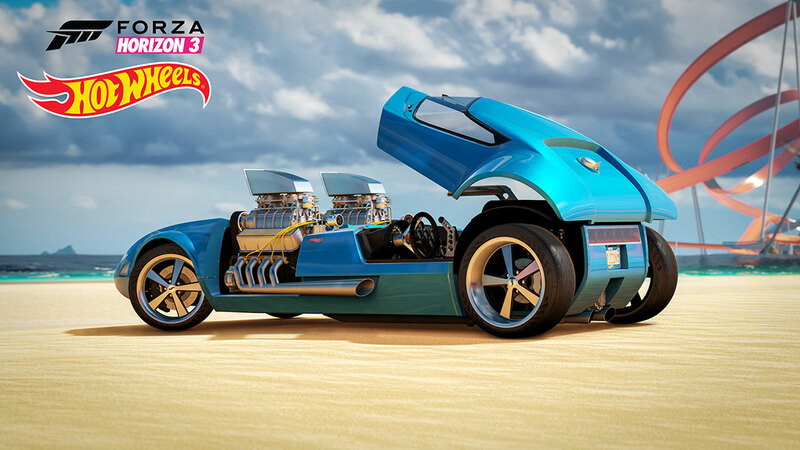 This beast is equipped with a souped-up two-cylinder motor that makes better than 100 hp. While that might not seem like much, in this rod, it is more than enough to thrill (or spill depending on your skills behind the wheel). One look at the suspension tells you this tricked out custom is ready for any terrain. 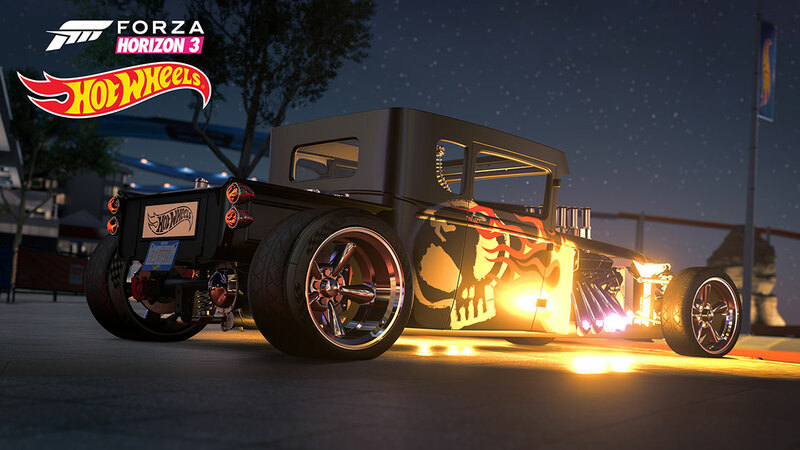 This is a super lightweight tube chassis pro-built machine and it’s all Hot Wheels. In short, the Rip Rod really rips. When you only produce about one car per year and the interior alone can take up to 8,000 hours – that’s 333 days – it’s ok to expect perfection. 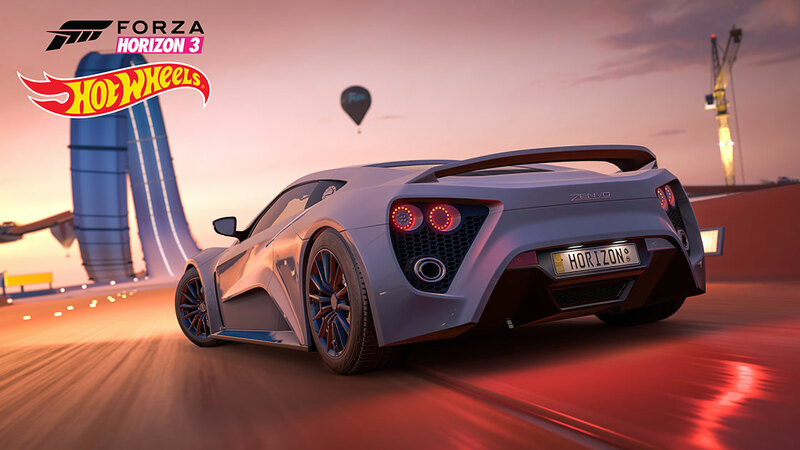 Zenvo, Denmark’s super car maker, does just that with an attention to detail you should also expect for a car that costs more than $1.5 million. Power and performance are on par with exotic status with bespoke material throughout. In the nitty-gritty department, there is massive 6.8-liter V8 with a turbo and supercharger. That will get you to 60 mph in less than three-seconds and a top speed over 230 mph. Let the looks grab your eye, take it all in, then get behind the wheel to experience something truly special. 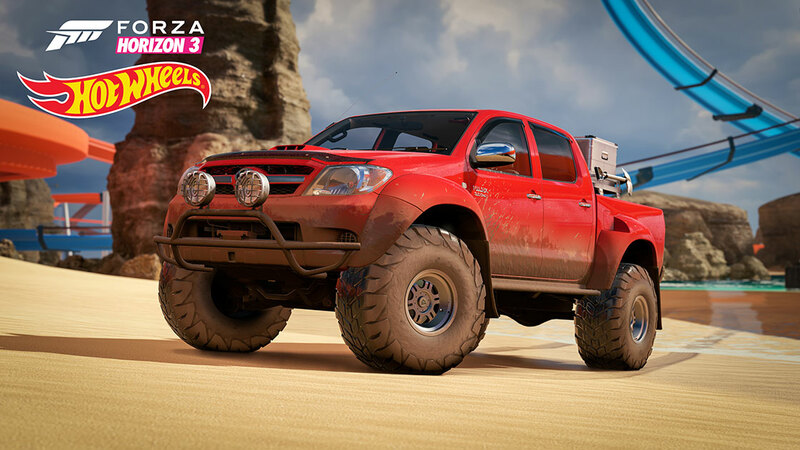 Unless you are part of a scientific expedition or you decide to sign up for the Artic Trucks experience in Iceland, getting behind the wheel of this specially-fitted Toyota 4x4 in Forza is your sole opportunity to experience its otherworldly capability. Artic Trucks has been fitting out vehicles for the rigors of Icelandic driving since 1990. The AT38 model has been fitted with features such as oversize tires that are ready to tackle any terrain and an articulating suspension that has taken these vehicles as far as the North and South Poles. No matter where you point it, expect the AT38 to conquer any surface with authority. When Australian Minister of Transport Milton Morris called the E49 and its competition “bullets on wheels,” it was the death knell for the muscle cars from down under. Fortunately, the VH Valiant Charger in the E49 configuration was already out and all 149 of them sold like hot cakes. With its mighty 265-cubic-inch hemi-six with a racy cam and four-speed, the E49 set a production vehicle acceleration record that would stand for 27 years. 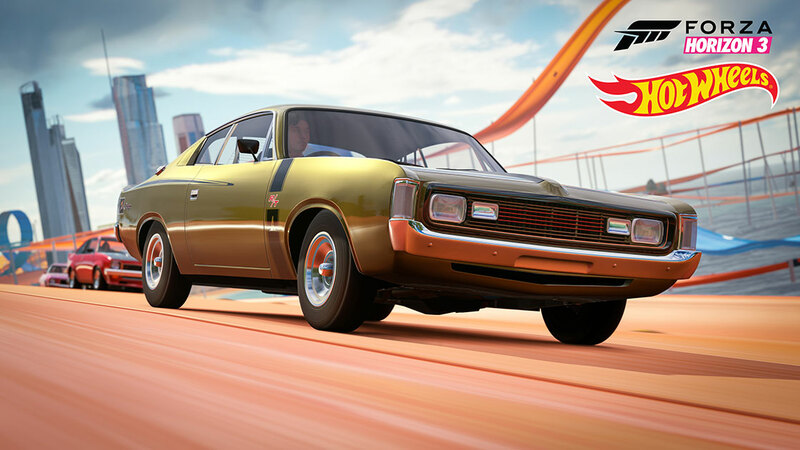 Speed and rarity aside, the VH Valiant Charger represents the only car designed completely by Chrysler Australia. 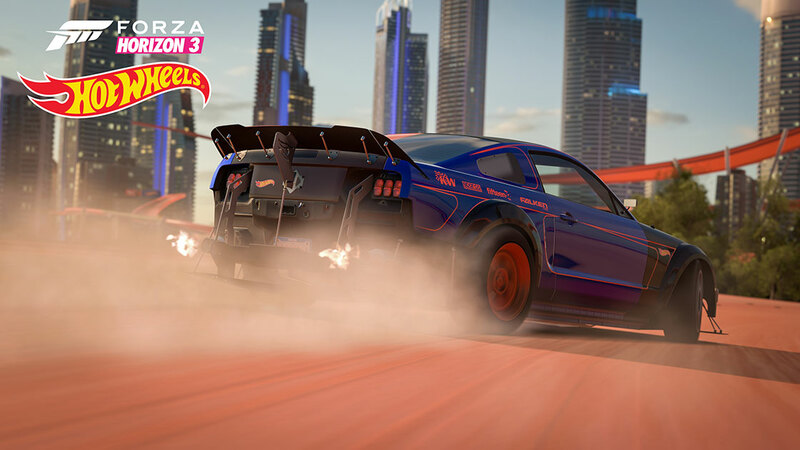 In addition to the new Hot Wheels expansion, on May 9 we will be releasing an update for Forza Horizon 3 which includes some significant improvements for Windows 10 players. 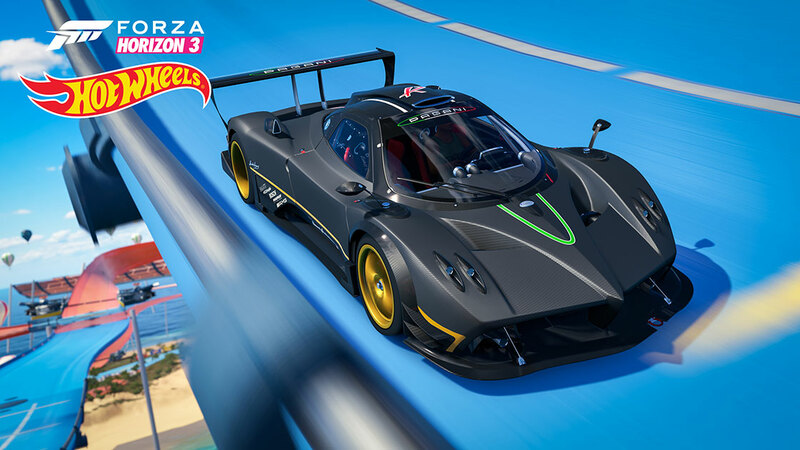 These changes include improved new support for numerous popular driving wheels, improved CPU performance, additional graphical options, and more. Look for the full list of all the improvements coming with the latest update on the day of release. 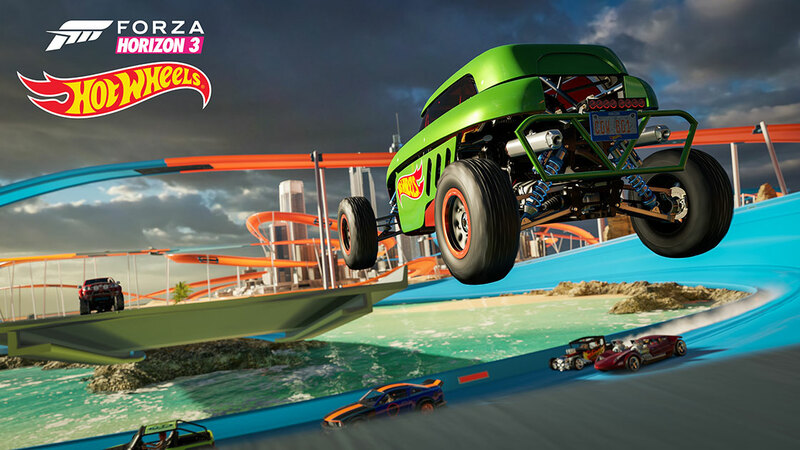 Forza Horizon 3 Hot Wheels arrives on May 9 on Xbox One and Windows 10 PCs. 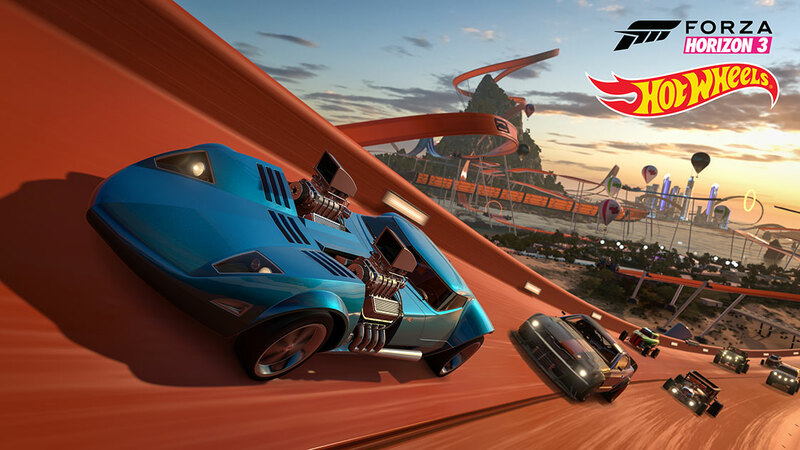 It is available now as part of the Forza Horizon 3 Expansion Pass or as a standalone purchase for $19.99.